November 30th in Plugin Lists by Wordpress Jedi . Workforce: a CRM and project management solution for WP sites. Helps you manage all your contacts, create projects & manage tasks, track expenses, create invoices and manage your leads and clients. 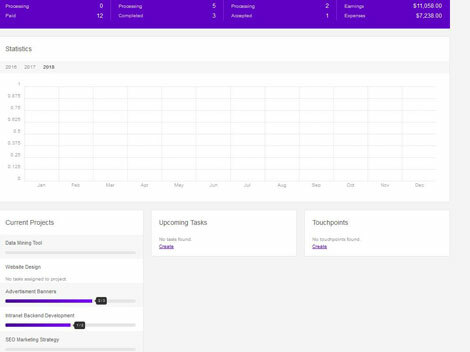 PrimusNote: allows you to create to-dos, view Gantt chart, collaborate with team managers, manage roles, take notes, and do a whole lot more. 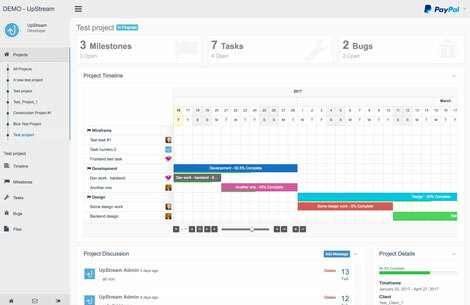 UpStream: a free project management plugin that lets your clients track the progress of their project via the frontend. Webmasters can assign bugs to users and add status, severity, and files to each. TaskBreaker: a BuddyPress project and task management script that lets you sort tasks by priority and deadline, assign multiple users to any given task, add comments, update task priority, and do a whole lot more. 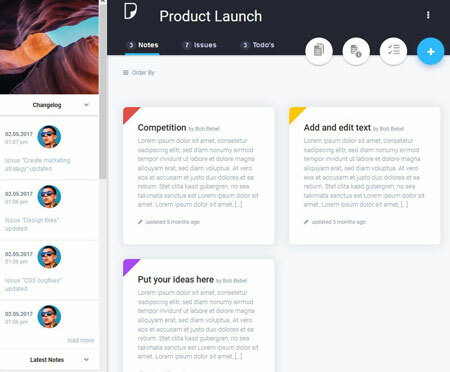 Have you found better project management plugins and themes? Please share them here.